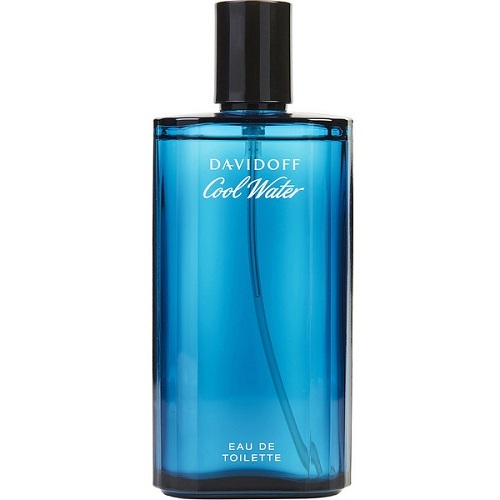 Cool Water Cologne (1988) By Davidoff for Men. 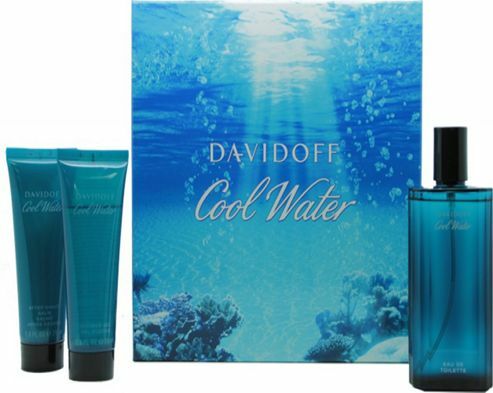 Cool Water by Davidoff, Cool water is a fresh new approach to men's scents, clean and invigorating . It is fresh and crisp with notes of lavender, menthe, iris and musk. This brisk aroma will certainly invigorate your senses. Wear this fresh, clean scent casually and for a night on the town.